If you want a strong, sweet way to start the day (or keep it going), forget about those Starbucks shakes. 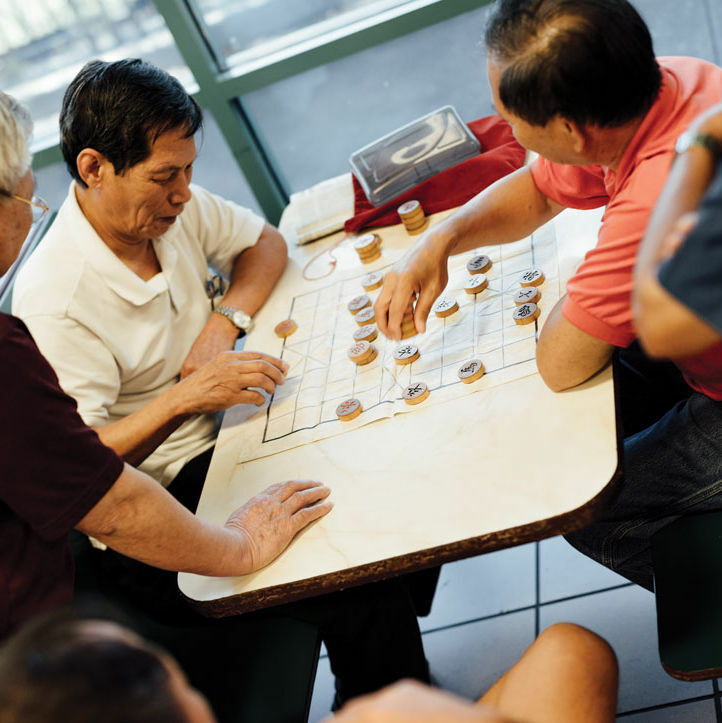 Vietnamese iced coffee provides a jolt like you’ve never had. 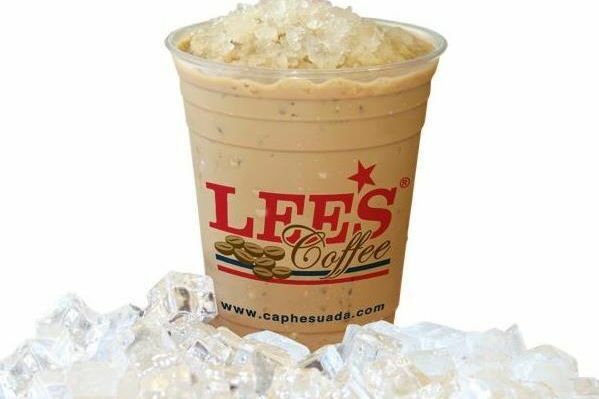 Lee’s crushed ice-filled, super-strong paragon of frostiness packs a concentrated dose of caffeine that will wallop you through any slow afternoon—and despite the name, the ca phe sua da is the reason to visit Lee’s, not the sandwiches. And yes, it's true that you can now buy the bottled stuff at Costco, but nothing truly compares to a freshly-made cup of Vietnamese iced coffee.